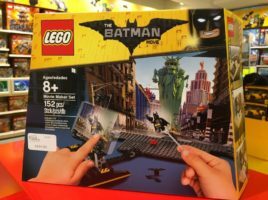 Brickworld 2017 Film Festival – Winners! We are proud to announce the winners of the 2017 Brickworld Chicago Film Festival! 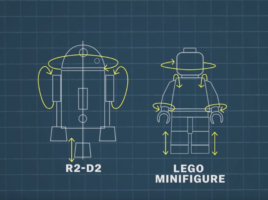 In case you haven’t seen it yet, watch this great video by Vox that examines The LEGO Movie. 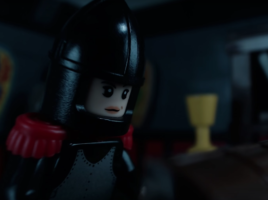 “Bump and the Knight” by 5-K Animations is less than 2 minutes long, but it establishes a spooky mood in the first two seconds. 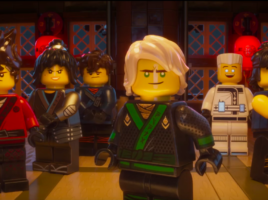 Warner Brothers released the first teaser for “The LEGO Ninjago Movie” today. 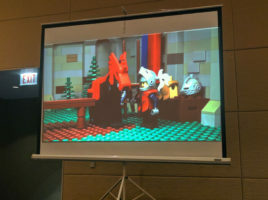 Brickfinder has found a set that harkens back to the LEGO Studios sets from the early 2000s. 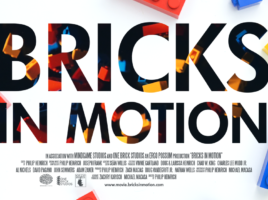 The ‘Bricks in Motion’ documentary will be available for download and streaming on Vimeo ‘On Demand’ starting this Friday, February 3rd at 12:00 PM ET.